We are releasing good quality freebies every day, your feedbacks are the real inspiration to go on please share this resources to your friends. 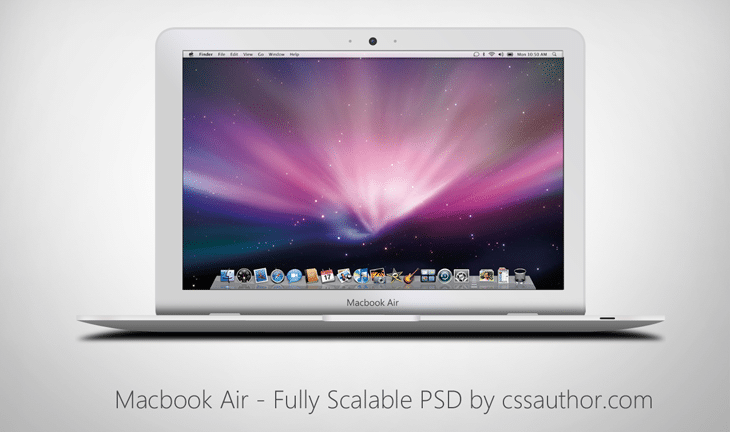 Today we are giving away an awesome freebie yes, it is a mock up design of Macbook Air. As you can see it is well-crafted Psd From cssauthor. You can download the source file from the below link.